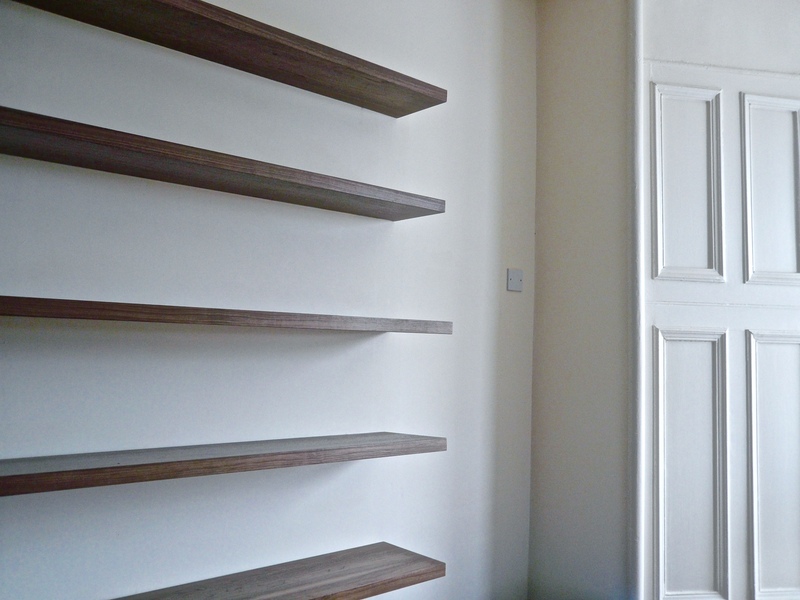 Walnut Floating Shelves Made To Measure for Alcoves And Walls. Walnut Floating Shelves Made To Measure for Alcoves And Walls. Buy online, free UK delivery. All shelves are hand veneered with real black Walnut onto a stable solid core so they can be cut, planed or sanded to fit into uneven walls and alcoves. 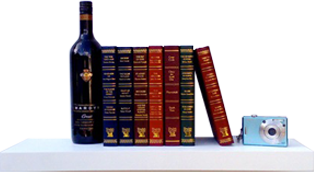 "Hi have now fitted three shelves in essentials beauty salon and they have received very positive response to their appearance.Thank you "
"Dear PhilThanks for the shelf. I am delighted with it. " 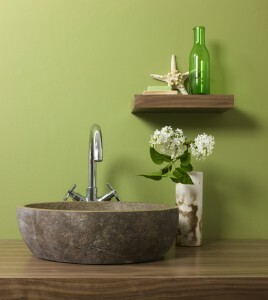 "Hi Ive just received my walnut floating shelf off yourselves, the quality is excellent and the matt finish is just perfect for our bathroom, I would "